Russian social network giant VKontakte has confirmed the resignation of its founder, Pavel Durov. 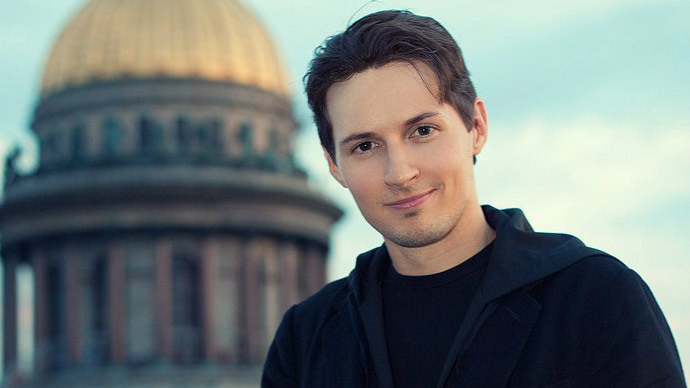 After publicly stating that he was quitting and then changing his mind, Durov has now accused the firm of not notifying him personally of the final decision. The company said that Durov's resignation was granted in accordance with a Russian law that enables an individual to resign from his contract obligations after handing in a one-month notice, which Durov did on March 21, VKontakte's press service told Interfax. “Since...the set period of a month has passed and his resignation has not been withdrawn, Pavel Durov's powers as general director of VKontakte have been terminated,” it said. First deputy general director Boris Dobrodeyev and acting CEO Dmitry Sergeyev have been tasked with running the company until the appointment of a new head. 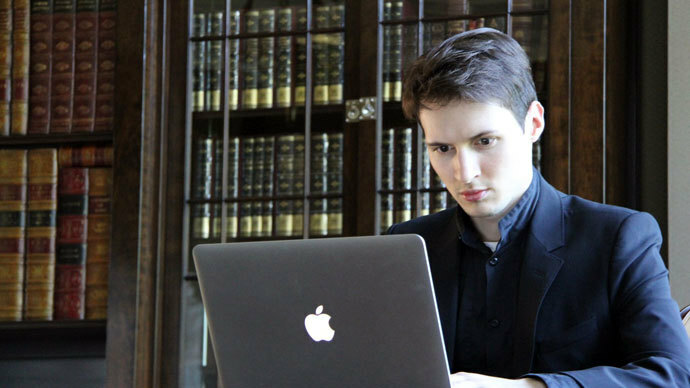 Durov claims he heard news of his resignation from the press – not the company's managing board. “Today VKontakte was transferred under the full control of Igor Sechin and Alisher Usmanov,” Durov said, referring to a recent rift the company had with authorities. Durov's dismissal follows a series of events associated with a number of alleged speculations about him leaving his post. The 29-year-old entrepreneur announced earlier this month that he had withdrawn his resignation as the company’s CEO, after initially stating that he was leaving on April 1. 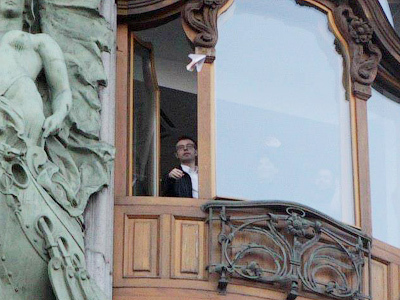 Posting his resignation on April Fool's Day was a hint that it wasn’t final, Durov said. 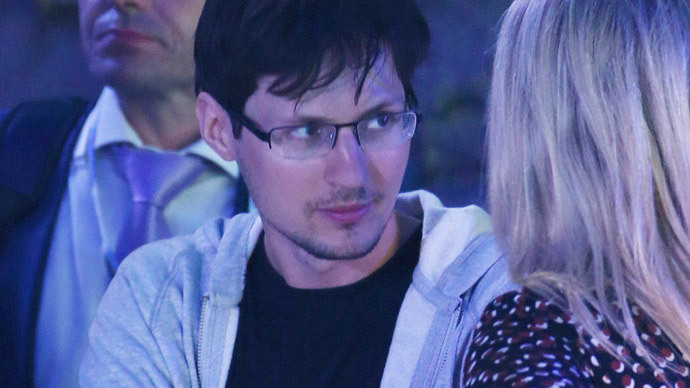 The company's executive director, Dmitry Sergeyev, said in a Monday statement that despite Durov's claims, the entrepreneur did not formally withdraw his resignation. “Despite the comments that followed and the discussions...unfortunately it was not withdrawn,” Sergeyev said, as quoted by Vedomosti. In January, Pavel Durov sold his 12 percent stake in the social network. This sparked rumors that he was planning to leave his post as chief executive. Earlier this month, Durov claimed he was forced to sell his shares back in January following a rift with the Russian Security Service. Recently, Durov made waves by publicly refusing to share personal data of VKontakte users with the Russian Security Service, in particular details of people involved in organizing the Ukrainian protest movement that led to a coup in February. 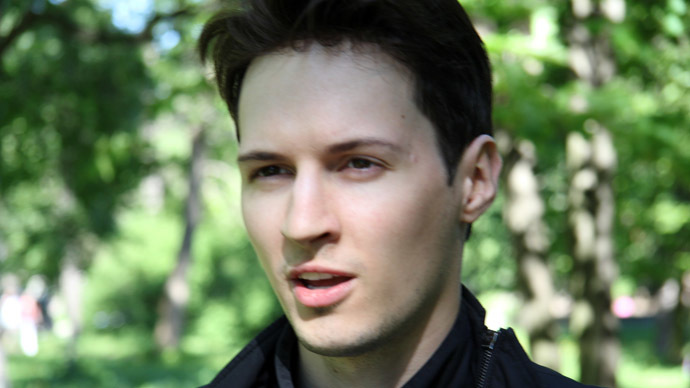 Durov founded VKontakte in 2006 with an interface similar to Facebook. It became Russia’s leading social network and now has over 61 million active users in Russia and over 100 million worldwide. It is ahead of its rival, Odnoklassniki, which has 54 million Russian users, according to researcher ComScore. Facebook has 13 million users in Russia. The social network became hugely popular among Russian speakers for its virtually unlimited access to videos and music freely uploaded by other users, which often infringes on international copyrights. Durov is an enigmatic figure and a successful entrepreneur who has largely managed to stay away from the public eye, despite occasional gestures such as throwing paper airplanes made of money out the window of the VKontakte offices in St Petersburg. Last year, he was accused of running over a policeman and even had his home and office searched. 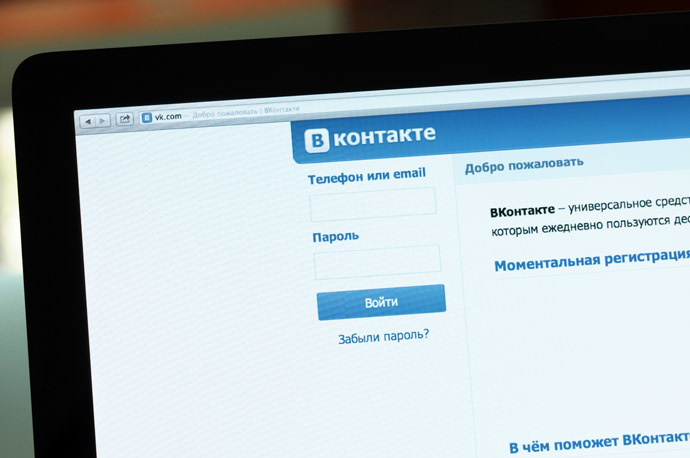 VKontakte is now controlled by billionaire Alisher Usmanov's Mail Group, which holds 52 percent of the company shares. The remaining 48 percent is controlled by investment group United Capital Partners.